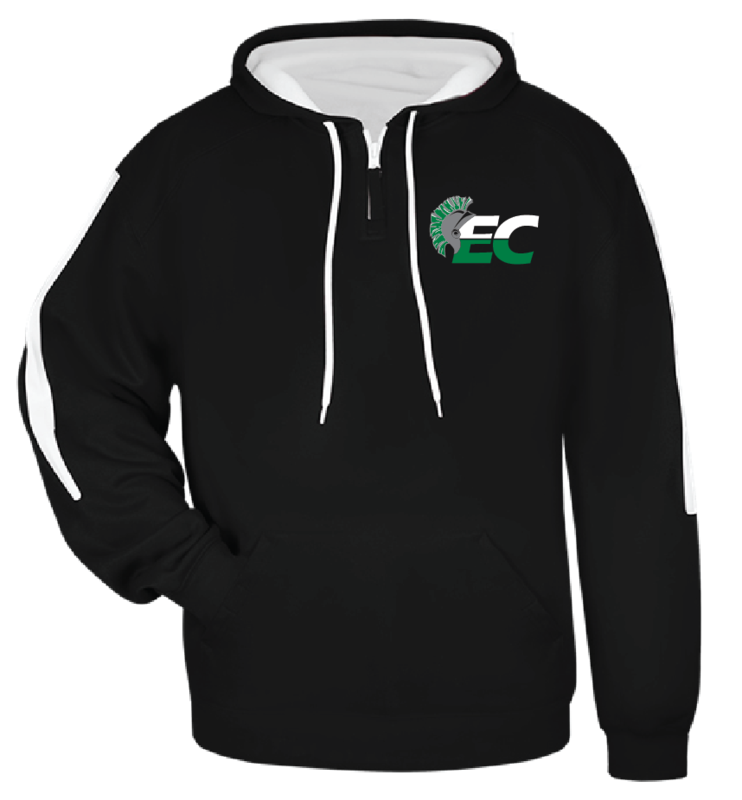 The EC WARRIOR store is open! If you are a WARRIOR, you need to dress like one and the WARRIOR store will get you looking good! 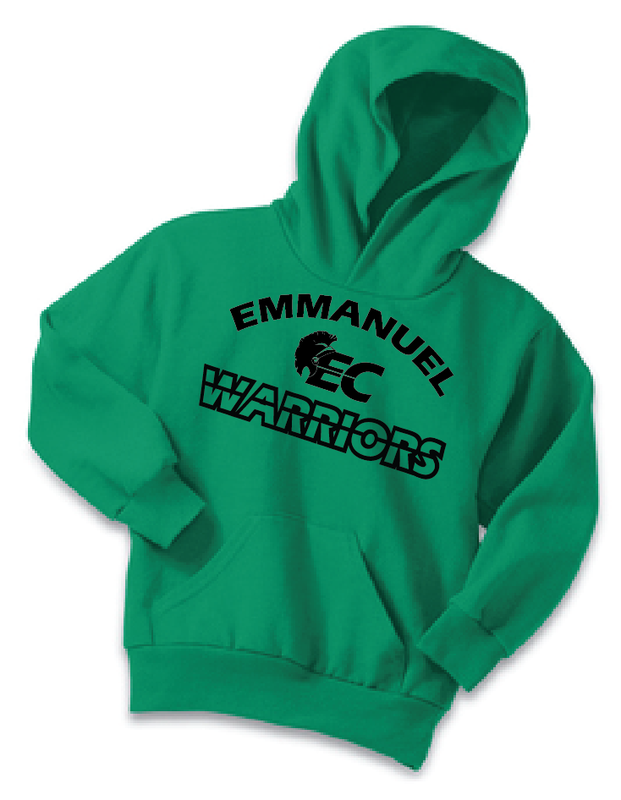 The EC Warrior store offers the latest trends in spiritwear so that you and your family can look the part. Items are made available on a limited basis so don't miss out! 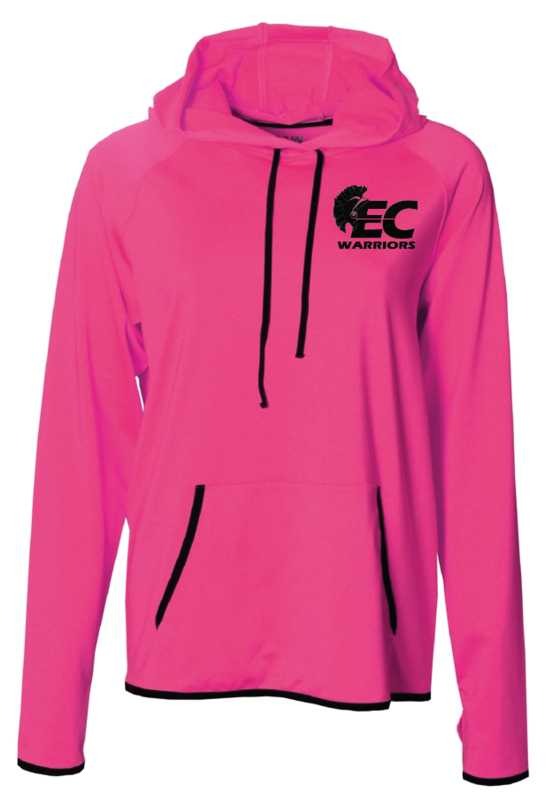 You can view items currently available online or on the Warrior Store Facebook page. 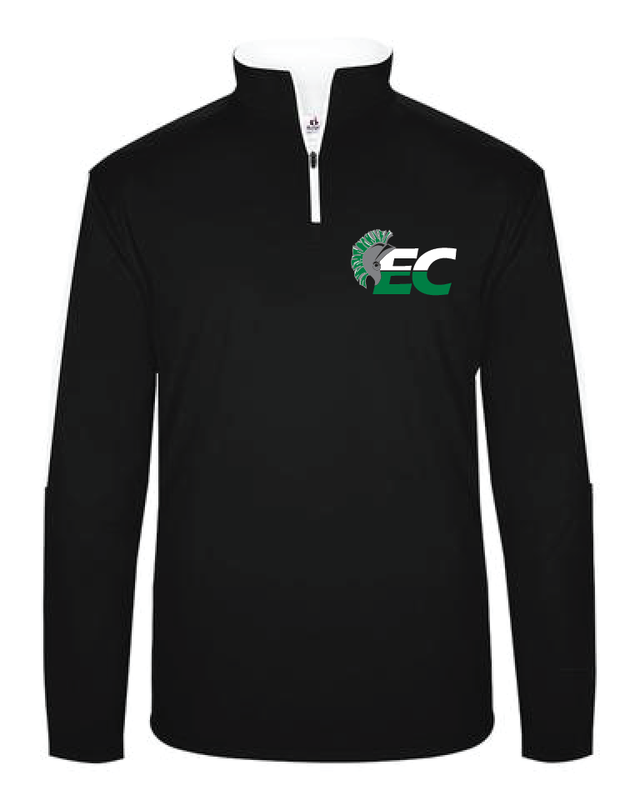 Most EC Warrior Store items are an approved uniform item. Not sure? 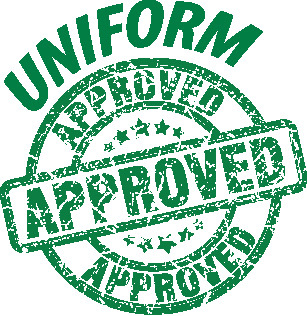 The items approved as part of the school uniform are clearly indicated. 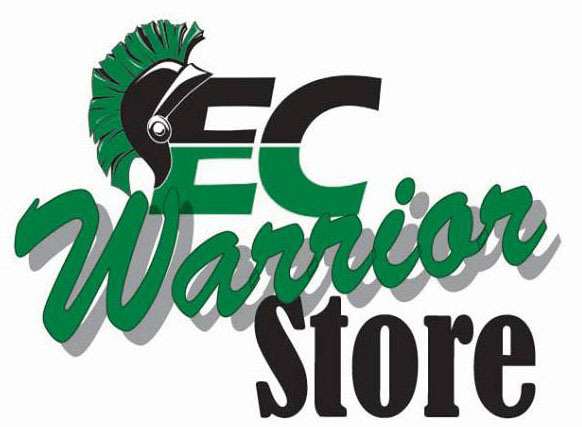 EC WARRIOR STORE RAISES FUNDS FOR YOUR WARRIORS! All proceeds from the WARRIOR store go to student projects and initiatives. So, you can look great and help your WARRIORS! So go ahead...GET YOUR WARRIOR SPIRIT ON!